There is no denying the differences of our own childhoods in comparison to those of kids today. Even kids who grew up ten years ago did not have the childhood that kids today are brought into. Practically every aspect of our lives has become digital and this technology has found a niche in the developing demographic. Kids are enamored with these illuminated screens and dazzling animations, but how does this new technology affect the way these kids will develop? The proliferation of this digital technology has seen a rise in literacy. 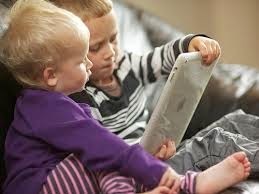 Kids are becoming well acquainted with language because of the games, apps and programs they use on tablets, television shows and their parents’ phones. This technology begs kids to explore them, by introducing them to language, words and prompts at earlier ages. Not only are kids learning to read more widely without being urged to, they are also fast becoming technologically literate, as in learning a new language. Over the past 20 years, computer and technology based education has been a necessity in order to teach the youth about this fast growing field of information. It is incredibly difficult to navigate society without knowing your way around today’s technology. Kids growing up and being born into this new generation are learning to navigate this technical world as they are learning to navigate the physical world around them too. They will have grown up with technology all of their lives and will much more easily adapt to and understand future developments and changes in this informational sphere. “Immersive” and “enticing” are the words that describe this technical world we live in. However, it can prove difficult to tear your child away from the TV screen or pry their fingers from a tablet. While their time spent with technology is valuable, so is there social development. Face to face interaction helps kids develop a healthy social life and develop key social skills. Interacting with people is important for developing social as well as behavioral skills. Kids also need time where they are stimulated by their own minds and not a screen. Time spent outside helps them develop a sense of independence and sense of self. Encourage them to read a book, make art or create their own game. 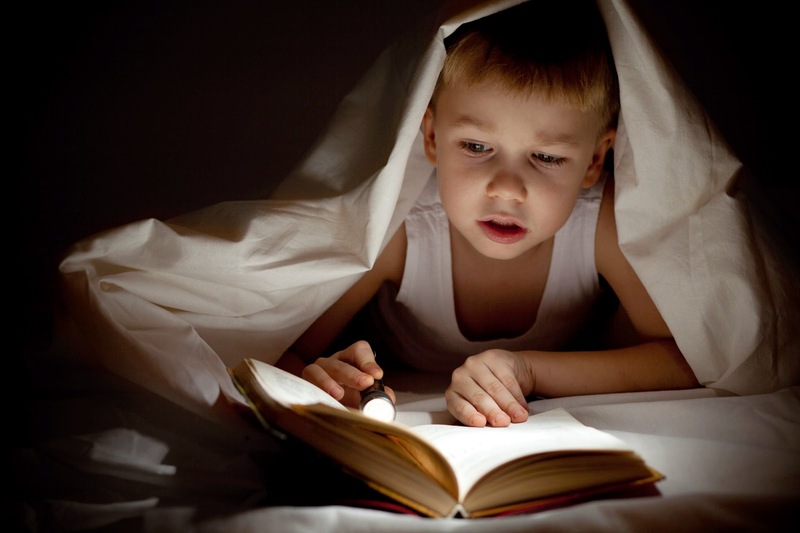 Personalized Books for kids make great attention grabbers because children read about themselves in their very own story. Personalized books enhances the reading experience, builds self-esteem in children and gets them motivated to want to read. Exercising their imagination helps them develop key critical thinking and understanding skills that are invaluable in the academic atmosphere as well as solving their own personal problems. Are Your Kids Going to Fall Behind this Summer?